R&J Irrigation and Services, Inc. Truly Beautiful Lawn Care, Inc. Comment: I need to have lawn care done. Comment: Road construction has damaged one zone. One rotator is missing. The entire system needs to be tested. Comment: want to install a drip system for my bedded veggies/herbs and my azaleas beds. Comment: Need someone to dig up some grass in front and resod in addition to keeping yard maintenance. Emerald Visions Lawn Care, Inc. Pro Masters Lawn Care, Inc.
Jacksonville Lawn Care Services are rated 4.75 out of 5 based on 4,038 reviews of 101 pros. 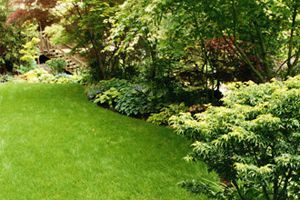 Not Looking for Lawn & Garden Care Contractors in Jacksonville, FL?